It’s that time of the year again when the days have started to get darker a little earlier, and the fresh breeze reminds us that Christmas is just around the corner. While most of us are still nursing our summer hangovers, you might have started to notice Christmas cards and decorations already starting to make their way into stores. If you’re thinking about getting an early Christmas gift for your loved ones, then why not take a trip down to GK London and get a memorable photoshoot done? Everyone knows that the Christmas period is a wonderful time for families, and sometimes even for those who don’t celebrate it. It’s a time when differences are cast aside and positivity and togetherness are flowing in abundance. 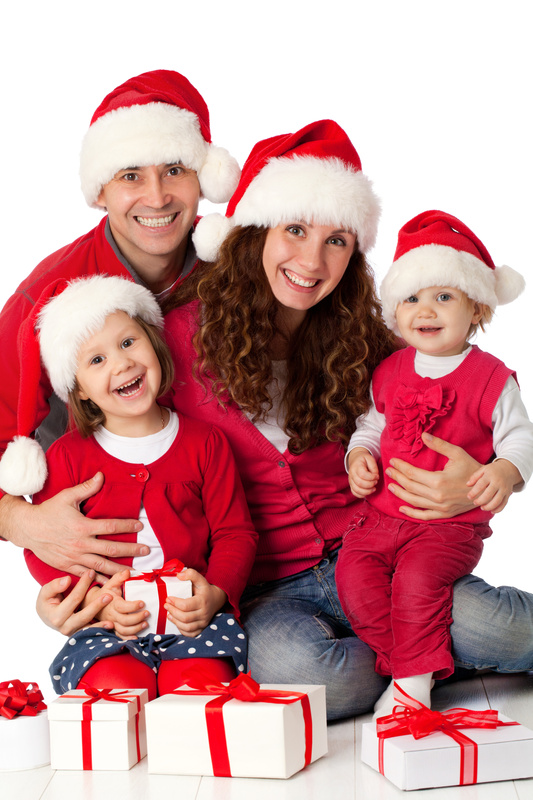 One brilliant idea to savour these moments is to get a Christmas photoshoot. It is a one of a kind gift for any special person in your life, because it captures your unique bond on print. Instead of a typical seasonal gift such as clothing or perfume, you could surprise your loved one(s) with a trip down to our family-friendly photographic studio in the heart of Kensington! If you do manage to get a photoshoot done with us before the big day, you’ll be able to showcase the images on your wall to your friends and family while you tuck in to some Christmas dinner. We are able to print your photos onto a range of different formats, and you’ll receive them on CD on the very same day! All of the photos you receive will be super high resolution, and you can edit or duplicate them as you wish. When it comes to Christmas photoshoots, there’s so much room for creativity and colour, and we can help you to conjure up your ideal seasonal settings. We have a range of props that can be used, and you’re also more than welcome to bring anything that you think will bring your shoot to life. If you have little ones with you, then you can dress them up as little elves or reindeers, or if you’re not too sure on what themes to go for, you can flick through our mood boards for inspiration. Right now, you still have enough time to book in a session with you and your loved ones, but make sure you don’t leave it too late as this is perhaps the most busiest period of the year!